What are the New Generation Timbers? New generation timbers more commonly known as modified wood include Kebony, Thermory, Eco 5000 and Accoya®. What makes these new generation timbers so interesting? Let’s take a quick look at these four market leaders. Kebony timber is considered leading edge in timber modification and one of the most environmentally friendly timber products available. Invented in Norway, Kebony timber is comprised of sustainable species of wood, such as pine and transformed into Kebony using the patented Kebony Technology. 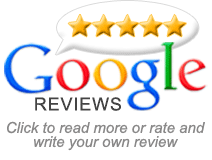 It is as durable as a hardwood and very aesthetically pleasing. Even better it requires minimal maintenance and the rich brown colour obtains a silvery shade once weathered. The process which enables a softwood like pine to obtain the properties of a hardwood is achieved through an extremely clever and patented technology. It miraculously and permanently modifies the cell structure of the wood with the addition of a bio-based liquid. 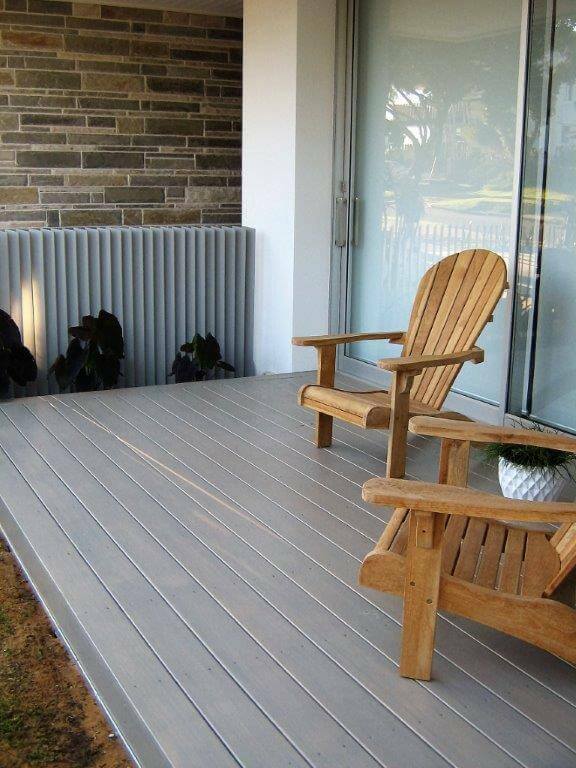 Kebony timber is ideal for decks and comes with a 30 year warranty against rot and decay. Definitely, a modified wood to seriously consider when choosing materials for a new deck. The photos above and below are both decks built with Accoya®. Accoya®is referred to as an acetylated wood. It is created using timber from certified sustainably managed forests. The timber undergoes a technological process called acetylation. The acetylation process results in a non-toxic timber product or modified wood that has much greater durability and stability than the original product. The finished timber is resistant to rot and has a 50 year above ground warranty and a 25 year in ground warranty. A specific eco-friendly characteristic of Accoya® is that the majority of the Accoya® timber is primarily sourced from the fast-growing softwood species, the Radiata Pine. Accoya® is a great decking product, not only because of it’s environmental benefits but also as it is durable, looks great and performs well in all weather conditions. Accoya® like the other modified wood or new generation timbers also requires very little maintenance and does not need to be coated. Accoya® wood has low thermal gain in comparison to other modified woods or wood plastic composite. Therefore is barefoot friendly even when exposed to extreme temperatures. The initial colour of Accoya® is a light cream which is really lovely. Over time, left unprotected Accoya® will turn to a silver grey colour, similar to the other new generation timbers. Thermory timber obtains its name from the thermal modification method using heat and steam. This process improves the properties of real wood making it very resistant to warping, shrinking and rot. Thermory ash and spruce also have the highest – durability classification of real wood and are environmentally friendly as the wood is all sourced from managed European and American forests. Thermory timber naturally ages to a platinum grey colour, or there is the option to keep the original colour by using UV protectant oil. The only oil recommended for use in Australia is Cutek Extreme with a colourtone. Even if a silvered deck is the desired result, using clear Cutek oil will provide additional protection from surface and end checking. When building a deck with Thermory, there is the option to have no visible screws or nails. 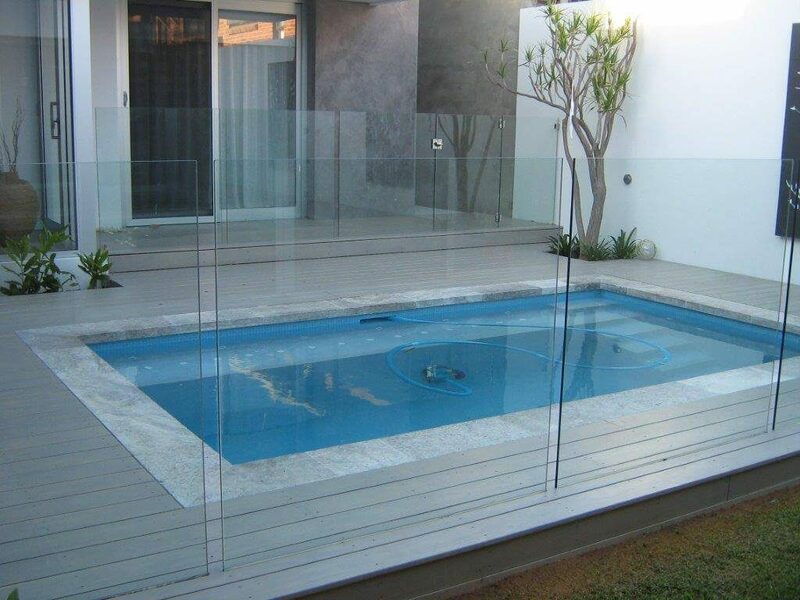 There are hidden fastening systems that make installation super quick, helping to keep the cost of your deck down. The properties of Thermory timber make it a great choice for a beautiful new generation timber deck, so add it to the list of contenders. Eco 5000 is an engineered timber with impregnated LVL construction using hardwood veneers. An interesting point of difference for this product is that it is always supplied in 5m lengths making it easy to create a streamlined look. This engineered timber product or modified wood, has a 25 year warranty against termites, borers, rot, and structural damage. It is also FSC certified. Eco 5000 is versatile and can be used for a variety of different projects including a brand new deck. Eco-friendly, Eco 5000 modified wood is recyclable and renewable. This engineered timber product is ideal for the harsh Australian climate and definitely is a product to consider. Each of the new generation timbers outlined above are cutting edge products and used as decking materials, will benefit not only the homeowner but our all-important environment as well. With choices like these becoming more available and chosen in Australia, we are definitely moving forward in terms of sustainability, quality and durability. If you live in Brisbane and would like a new deck built from any of these terrific modified wood products be sure to contact us on our website contact page at All We Do Is Decks.